ABC GROUT SEALER is a colorless silicone based protective coating for tile grout. 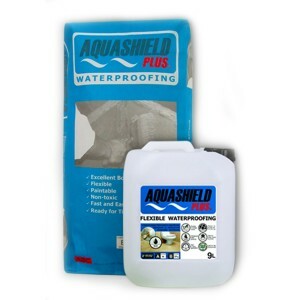 It is formulated to penetrate the tile grout and protect it against mold, mildew & bacteria growth. 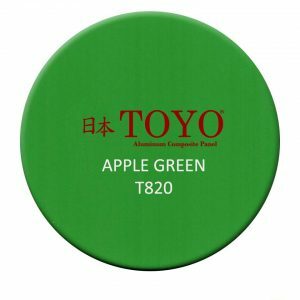 It is perfect for indoor and covered outdoor areas (e.g. kitchen, laundry area, lanai, carport and walkway). 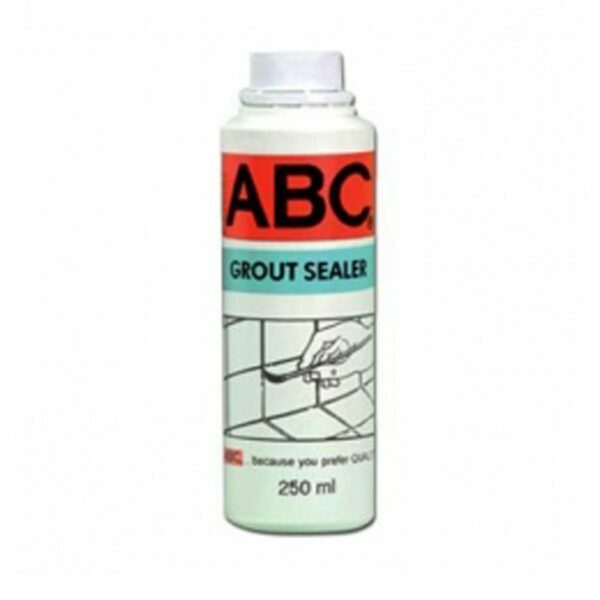 ABC GROUT SEALER keeps away dirt, grease & other contaminants and preserves & enhances tile grout’s natural appearance for longer lasting and easy to maintain grout lines. BIO-TECH SYSTEM is an antibacterial formulation that protects against growth of fungus, mold & mildew. 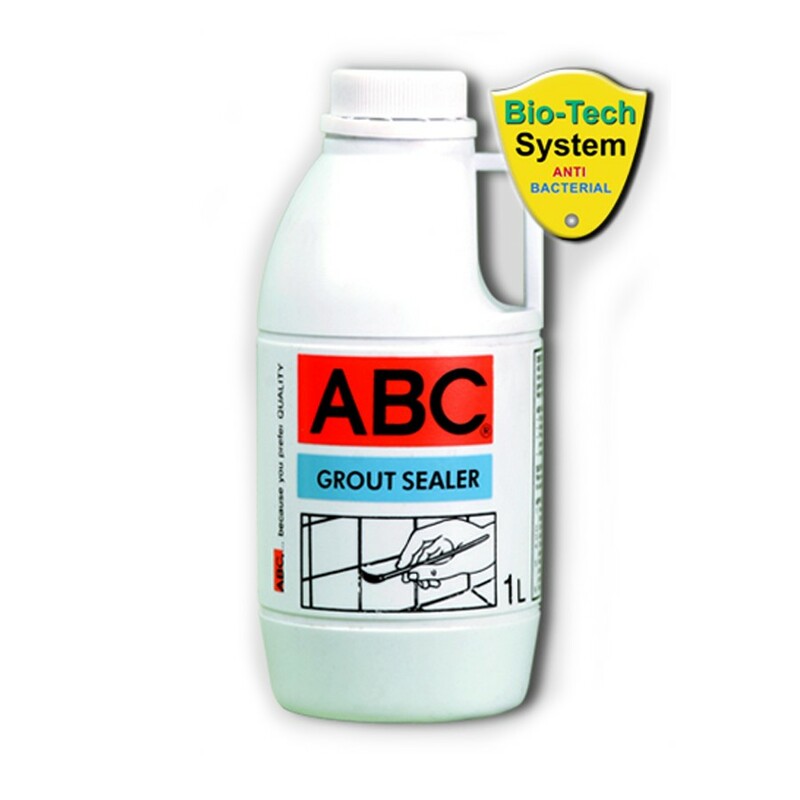 It is incorporated during the ABC Grout Sealer manufacturing process to ensure hygienic living. Newly applied tile grout should have cured for a minimum of 12 hours prior to ABC Tile Grout Sealer application. Surface must be clean and free from dirt, loose materials and other contaminants. 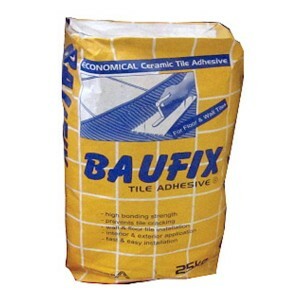 TIP: To prevent the tiles from being stained with grout sealer, use a masking tape to protect surface areas around the tile grout. Shake well before application. 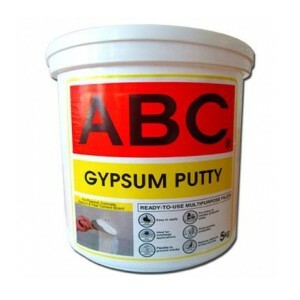 Use an artist’s brush or grout sealer brush to apply ABC GROUT SEALER. Allow foot traffic only after 24 hours. 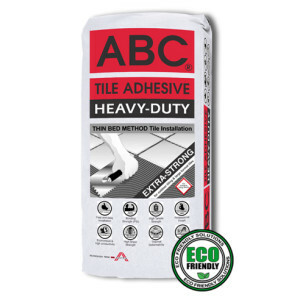 TIP: Conduct a water absorption test: Drop small amounts of water on the tile grout surface 2 hours after applying ABC Grout Sealer. 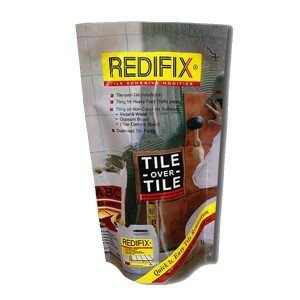 The tile grout sealer application is successful if the water forms beads and there is no discoloration on the tile grout. Otherwise, apply 2 or more coats of tile grout sealer as necessary. Note: Clean surrounding tile surfaces immediately after application. Do not allow ABC GROUT SEALER to dry on tiles. 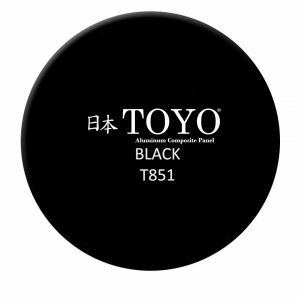 Do not let material cure and harden on tools, mixing pail and equipment. 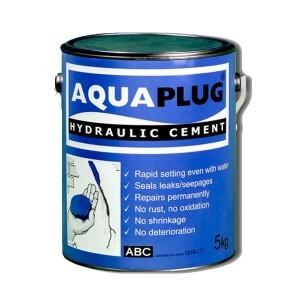 Clean immediately with water after use. Avoid eye exposure and prolonged skin contact. Do now swallow or ingest. In case of irritation, rinse with sufficient water. Store in a cool dry place. 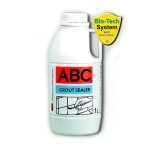 ABC Grout Sealer will remain usable one year from date of manufacture.